Jim Cramer still feels bullish on video game stocks and Nvidia. 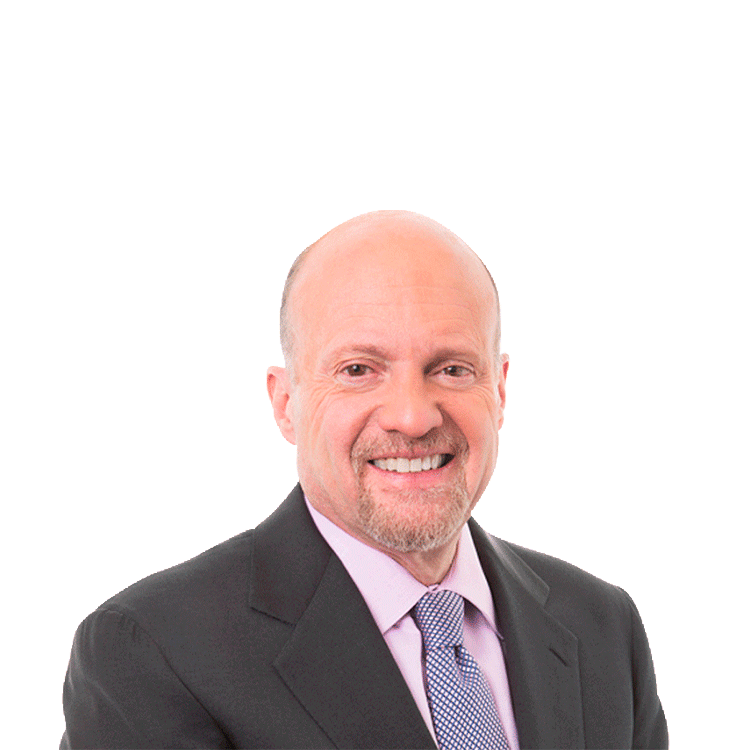 Jim Cramer said that he still feels bullish on the video game sector. He told TheStreet's Katherine Ross that, while Activision Blizzard's (ATVI - Get Report) stock has been up 27% over the past year, he still prefers Take Two Interactive (TTWO - Get Report) . Cramer said that he prefers Take Two because of games like Grand Theft Auto and Red Dead Redemption 2, which is slated for release in late October. Nvidia (NVDA - Get Report) , despite Cramer's Portfolio closing out of the shares, is still a stock to feel bullish about, Cramer reiterated.